It can be hard to find a trustworthy removals and storage service in London, so we have made it easy for you. Providing full insurance cover for a usual minimum store of 14 days, we work around the clock to guarantee constant customer service - you can give us a call when it’s convenient for you, and always count on getting a quickly arranged secure storage solution. Our Move For You website offers a comprehensive quick quote system and a measurement of the approximate volumetric weight of your household contents. If you are concerned about the total price of the services, feel free to check out the approximate volumetric weight and send us an enquiry, we will revert back with an idea of the total cost applicable. We also have a dedicated section on our website which provides you ordering options for packing and storage boxes and other accessories. Move For You has spent years in the house removals trade and have a number of professionals with experiences of over 10 years in the industry. We understand that each task of moving a house is different from the last one. This helps us to keep an open mind when we are challenged with a problem and help you solve it using innovative methods and approaches to the task in hand. 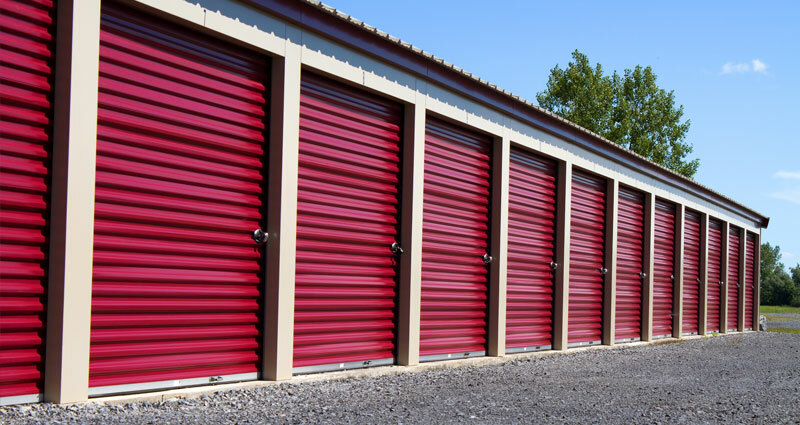 We Provide Best Storage Services.